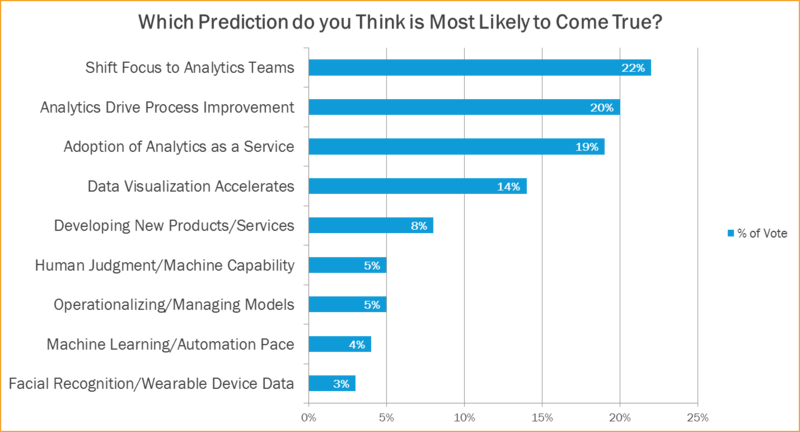 Big Data Analytics 2014 Predictions from IIA | What's The Big Data? 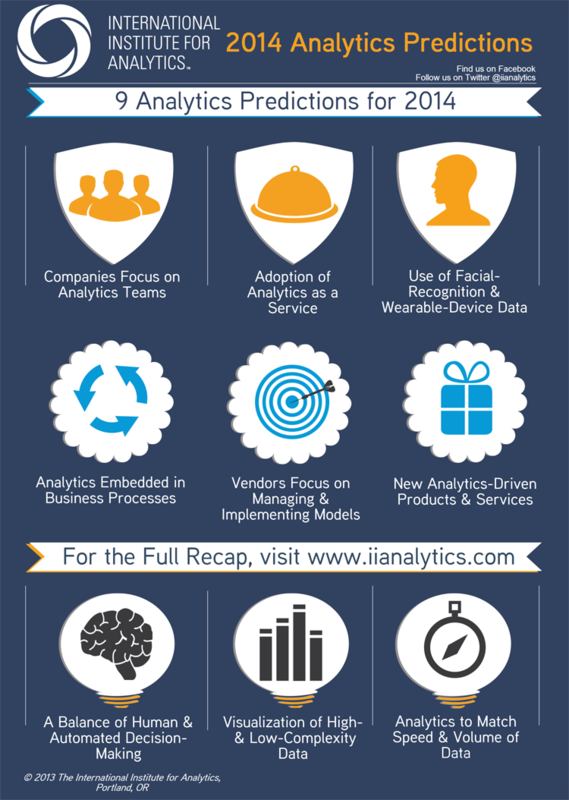 This entry was posted in Big Data Analytics, Big data market, Data Science, Data Science Careers, Data Science education, Data Scientists, Infographics, Predictions. Bookmark the permalink.